I know, I know record labels are (mostly) dead [waves "Hi" at Bill], but I do appreciate that Amazon Music is using some of its bazillions of dollars not just to give away free bananas but fund the creation of some kids music that probably wouldn't happen otherwise. You can hear the whole thing exclusively on Amazon Music on June 22 (preorder it here), but you can listen to one of the originals, the friendship-celebrating "Cats & Dogs, RIGHT. HERE. NOW. Posted in Listen To This and tagged with Best Coast, new music, Amazon Music, Amazon, Listen to kids music, Upcoming Releases. June 12, 2018 by Stefan Shepherd. 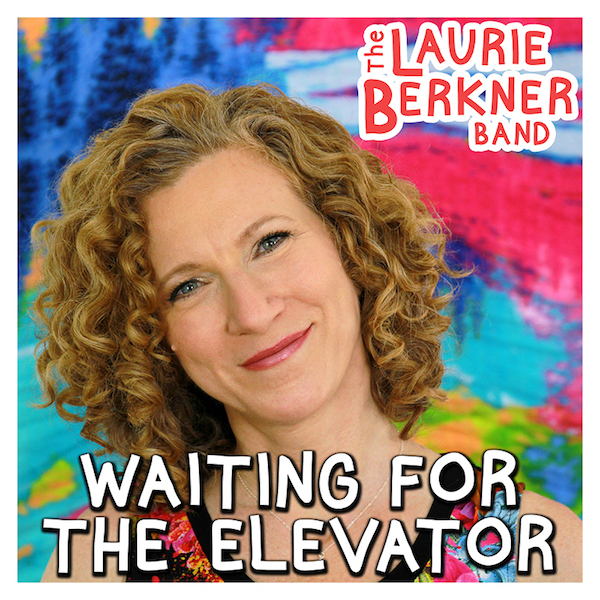 It's always nice to see new music from Laurie Berkner cross my desk, so when her latest single, "Waiting for the Elevator," popped in my e-mail inbox, I clicked "play" without reading anything about it. It starts out simply, as Berkner songs often do, with an ear-wormy melody, Berkner's clear voice, and lyrics about riding up in an elevator. Aside from the fact that she sings about riding up to the first floor (are we in Europe now? ), it seemed like it was an appealing, albeit fairly conventional, song. And then it got a little strange. Not Inception strange, or in any way inappropriately, but what I'm saying is, listen to the whole thing. (Your preschoolers will make you, anyway.) I'm happy to be world premiering the track today right here, but you can also listen at your other favorite places (iTunes, Apple Music, Amazon, Google Play, Spotify). Posted in Listen To This and tagged with Laurie Berkner, world premiere, new music, elevators, counting. March 30, 2018 by Stefan Shepherd. 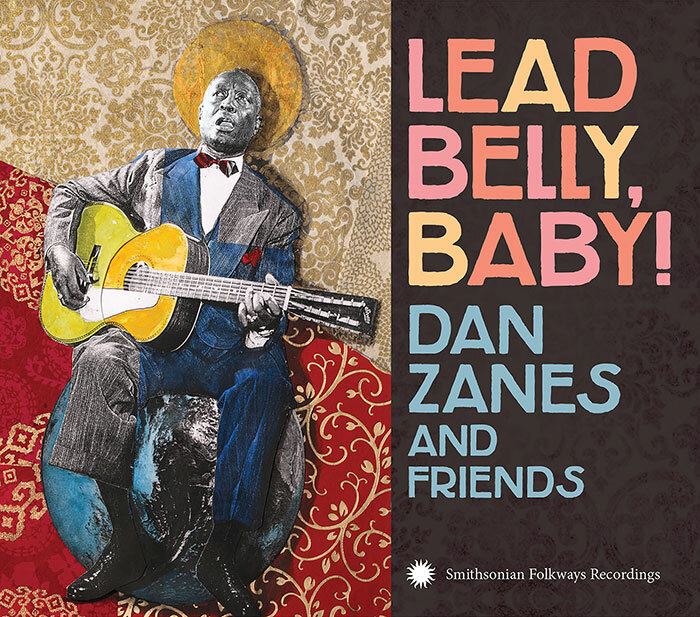 If the sound of Dan Zanes singing "Skip To My Lou" with Chuck D and Memphis Jelks throwing in some (new) lyrics doesn't put a smile on your face (and whet your appetite for Lead Belly, Baby!, Zanes' upcoming Smithsonian Folkways album featuring his takes on the family-friendly music the blues musician recorded for the label decades ago), then... listen again. Really good stuff, reminiscent of Zanes' best work. Lead Belly, Baby! is out August 25. Posted in Listen To This and tagged with Dan Zanes, Lead Belly, Chuck D, Memphis Jelks, Public Enemy, Smithsonian Folkways, Upcoming Releases. August 7, 2017 by Stefan Shepherd. So there's song about colanders and... well, that's all I really need to say, because, c'mon, do you really need to hear yet another song about puppies or holidays or friendship when you can hear an ode to colanders? The number of kids' artists I figure as being up for a song featuring colanders is pretty small, and Lard Dog & The Band of Shy is definitely amongst them. "Colander Sun" is part of the band's "Song-of-the-Month" project where they're releasing one song each month, given for free for the price of an e-mail address. The song is, according to the band "in honor of Lard Dog's ancestry and in appreciation for this shiny, often over-looked option for a hat choice." Yes, that's weird, but that's par for the course for the band, prepping its next full length album, Dreamers, out September 22. Even ignoring the lyrical subject matter, it's got a nifty, blues riff on the guitar, and some fabulous vocals in the second half of the song from Sharaé Moultrie. It's good for your spleen, or, at least, will cause no damage whatsoever. Posted in Listen To This and tagged with Lard Dog & the Band of Shy, Upcoming Releases, free music, mp3, new music. August 3, 2017 by Stefan Shepherd. It's been awhile since I've put together a list of songs for moms -- the list was long 7 years ago, and I have no doubt that there are dozens if not more I could add. In lieu of quantity, this year I'm going for quality. The song is "Mother's Day 1976 (The Worst Smell in the World)," and it's a last-minute entry from North Carolina poptimists Baron Von Rumblebuss. The Baron himself, Tray Batson, notes that he "aimed for a 70’s pop vibe in the vein of ELO, with a dash of Pure Prairie League, maybe," wrapped around a sweet story about boy making a last-minute Mother's Day gift. There's a bit of bathroom humor, but I think the song absolutely nails the tone. Give it a spin below. 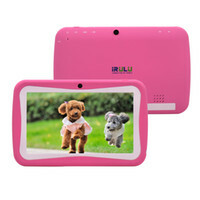 Posted in Listen To This and tagged with Baron von Rumblebuss, North Carolina, mothers, holidays, streaming music. May 12, 2017 by Stefan Shepherd.